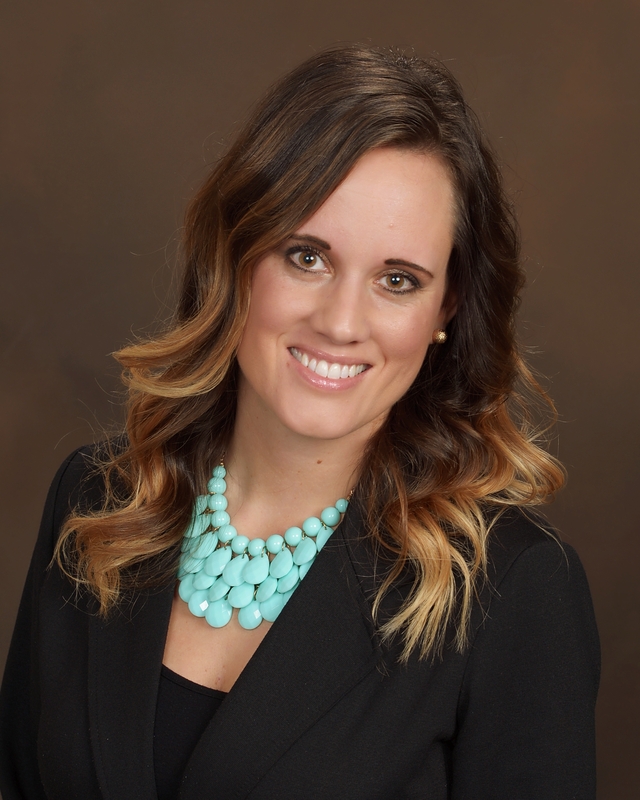 Meet our Agent of the Month – Erika Haar! Erika joined our office in September and is happy to be back living in her hometown after 15 years of being away! 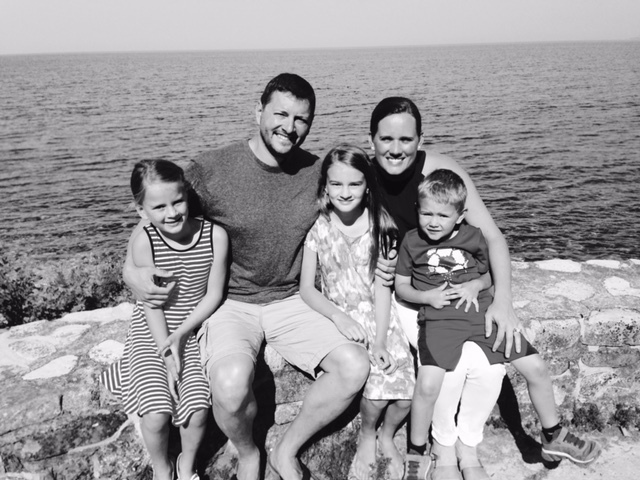 She and her husband, Joel, and their three kids Lily (13), Juliette (10), and Thomas (6), moved from Green Bay last summer. Erika started her real estate career in 2003 when she and Joel lived in Augusta, Georgia, while Joel was serving in the US Navy at Fort Gordon. They moved back to Wisconsin in 2007 and made Green Bay their home for 10 years. She is loving being back in Lake Mills closer to family and raising her kids in the same place she grew up! Her favorite things to do include camping in Door County, hanging out with family, cheering for the Packers, staging homes, and helping with the youth group at St. Paul. Erika feels that being a Realtor is the greatest job because of its challenging yet rewarding nature. Fun fact… Joel first met Erika when she was working at Joseph Megaan’s Restaurant which is now The Grist! And Barry was her first boss! She feels very grateful to be part of the RE/MAX Community family.